Appearance: bright, attractive crimson. 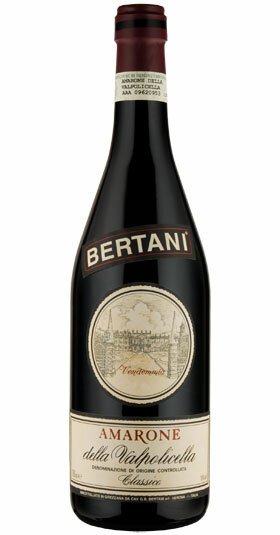 Bouquet: rich cherry aroma and a hint of truffle. 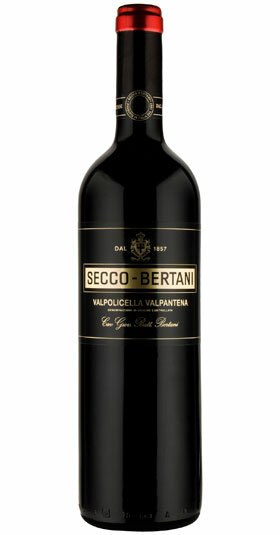 With a predominant black fruit and spicy notes, crisp acidity. 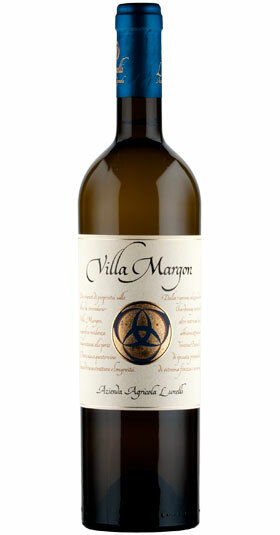 It’s very complex and fragrant bouquet with scents of apples, grapefruit and citrus fruits.